If you use WhatsApp often, you’ve very likely been shoved into random groups on more than one occasion. Until now, anyone could add you to a group, without asking you or even knowing you, and WhatsApp let them do it. Sure, you could leave it and ensure that you’ll never get added back, but it’s annoying nonetheless. 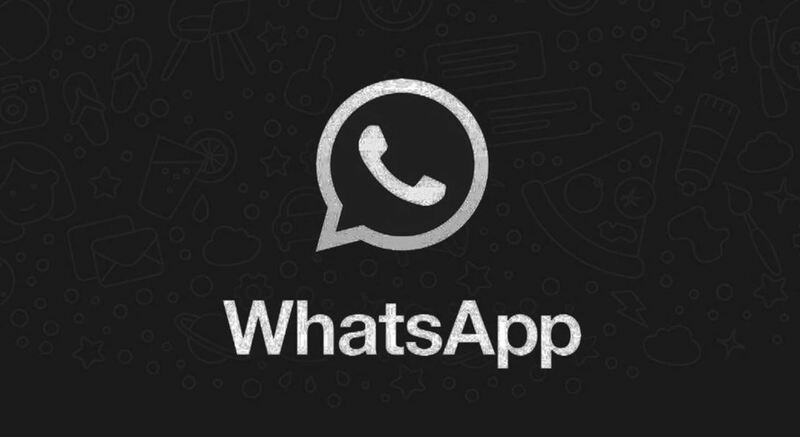 Today, WhatsApp is introducing a new privacy setting and invite system to help users decide who can add them to groups. 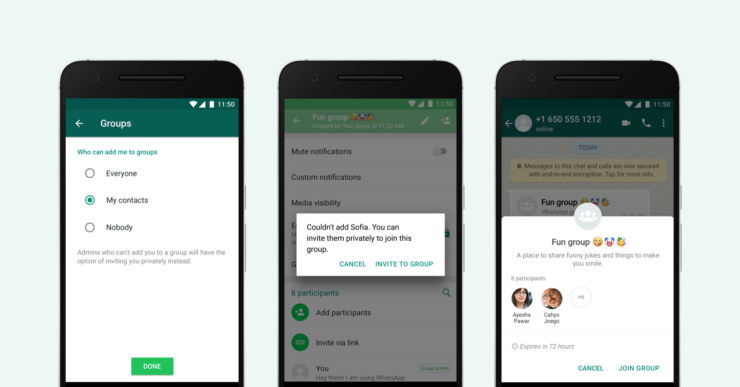 WhatsApp now lets you choose who can invite you into groups. You can select between everyone, your contacts, or nobody. If you pick the last two, restricted people won’t be able to force you into a group. The person inviting you to a group will be prompted to send a private invite through an individual chat, giving you the choice of joining the group. You’ll have three days to accept the invite before it expires. The feature will be found under Settings > Account > Privacy > Groups and will begin rolling out today. It should be available to everyone in a few weeks. The ability to not get pulled into groups is a welcome one. Indian users, in particular, have an unhealthy obsession with being a part of as many WhatsApp groups as humanly possible. To make matters worse, a lot of them add their friends to groups they have no business in. Leaving a group is considered ‘rude’ for some reason and often results in real-life conflict. Besides, there’s a group for literally everything. There’s an ‘extended family’ group, a smaller ‘family’ group, a ‘cousins only’ group, a ‘siblings only group’ and countless groups related to school/college/workplace and everything you can imagine. I’m not even going to get started on the ludicrous amount of “Good morning/afternoon/evening/night” posts that show up at these places. They deserve an article of their own.